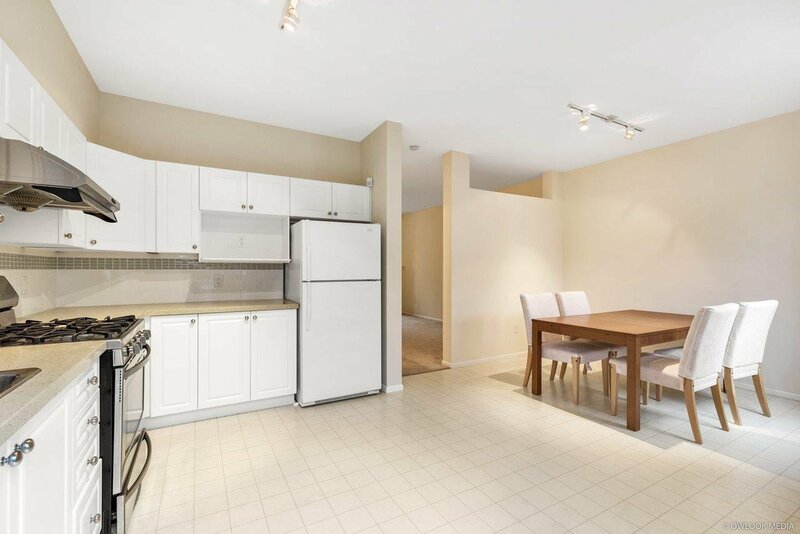 Mayflower by Polygon in Terra Nova. 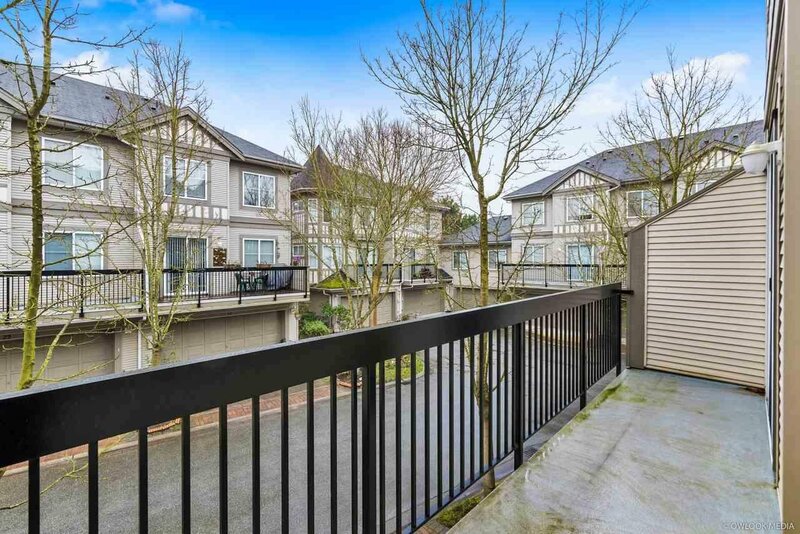 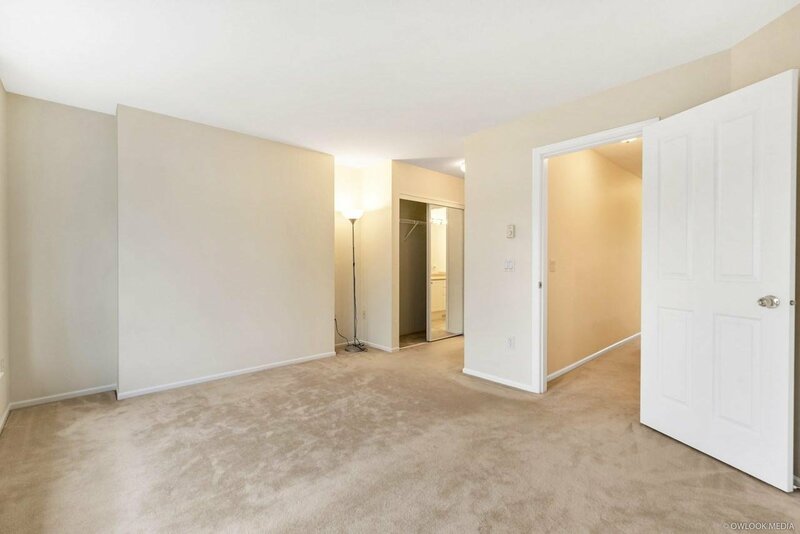 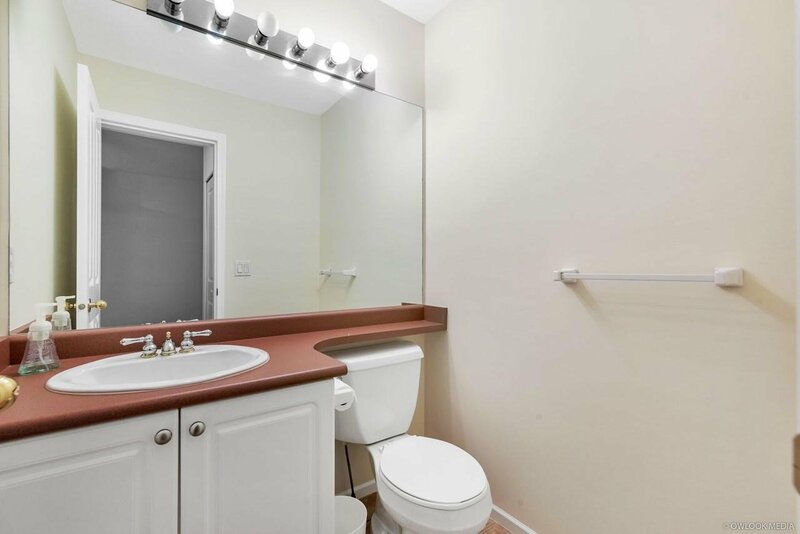 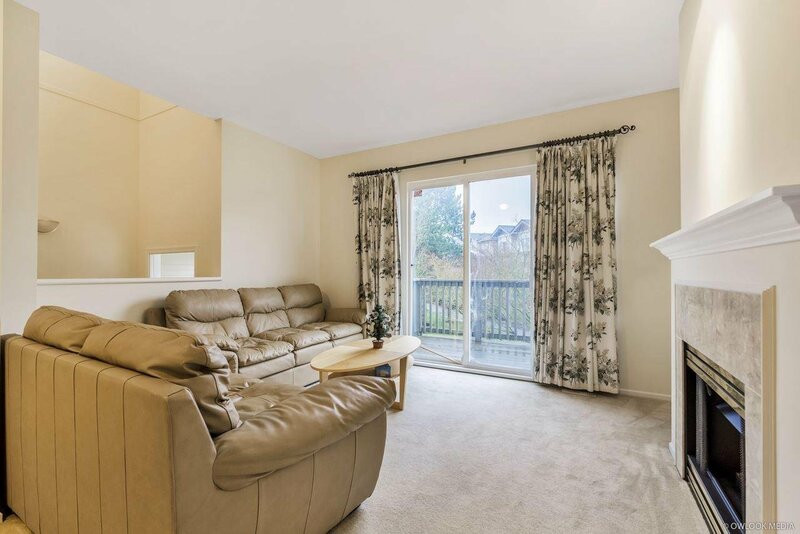 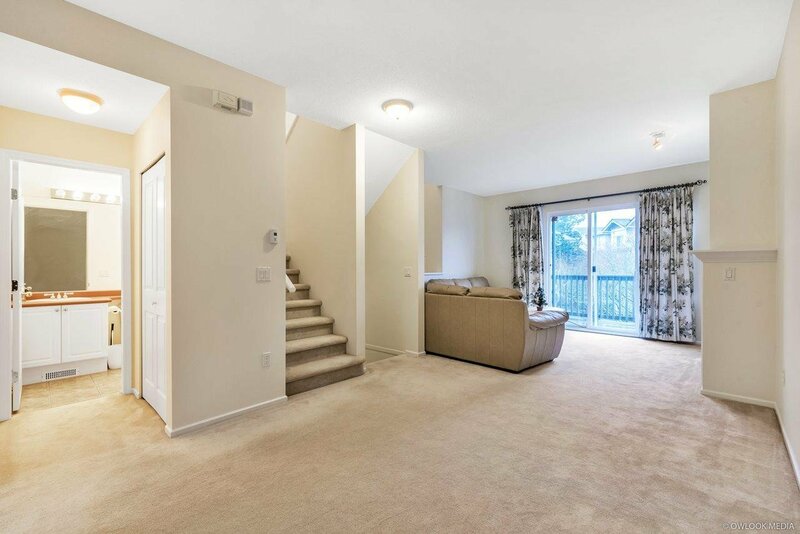 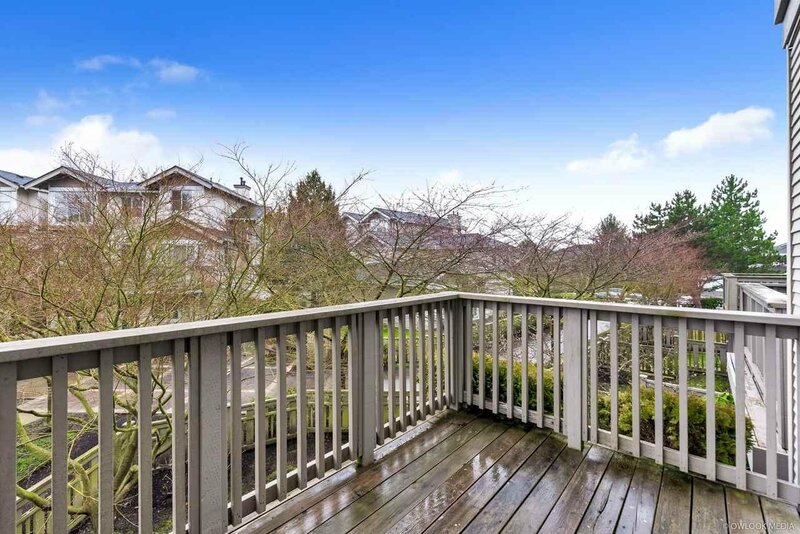 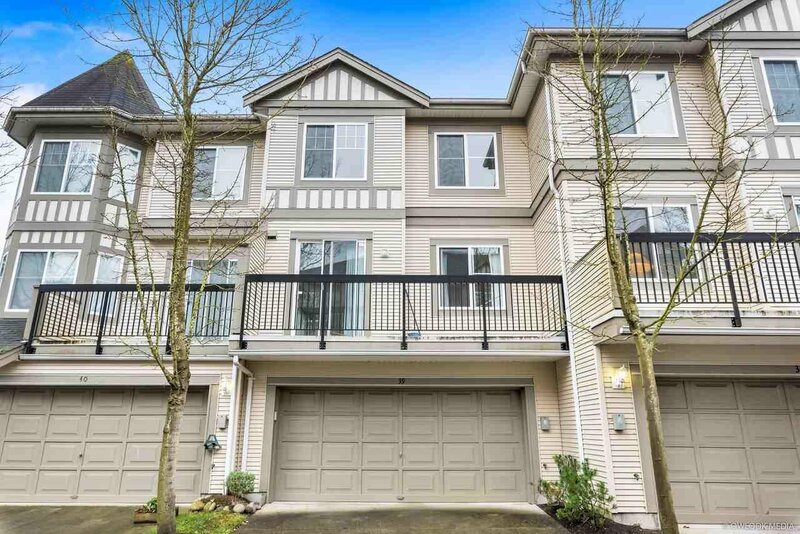 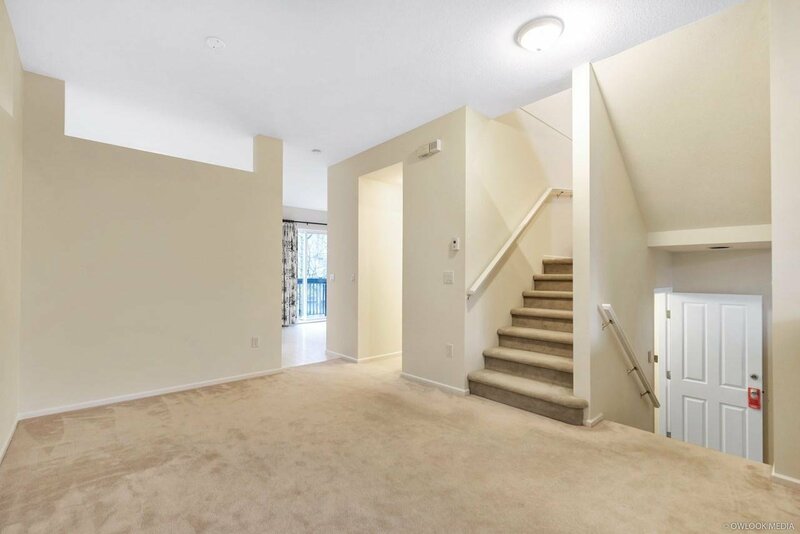 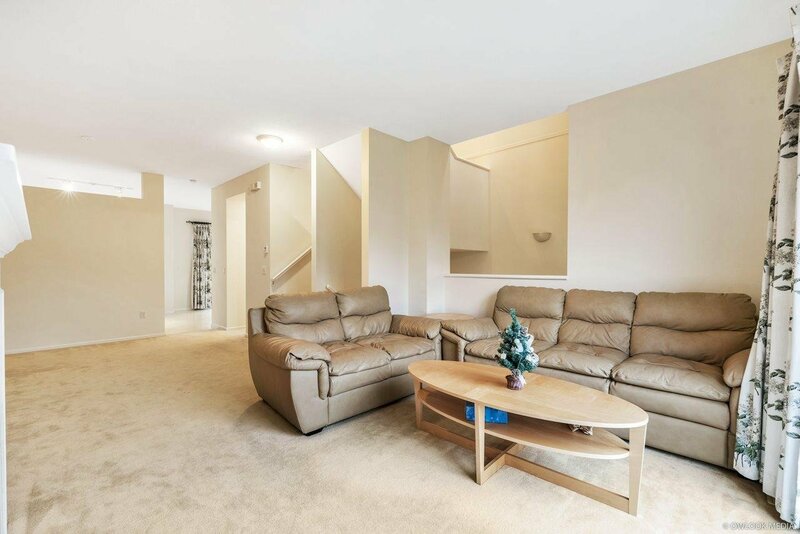 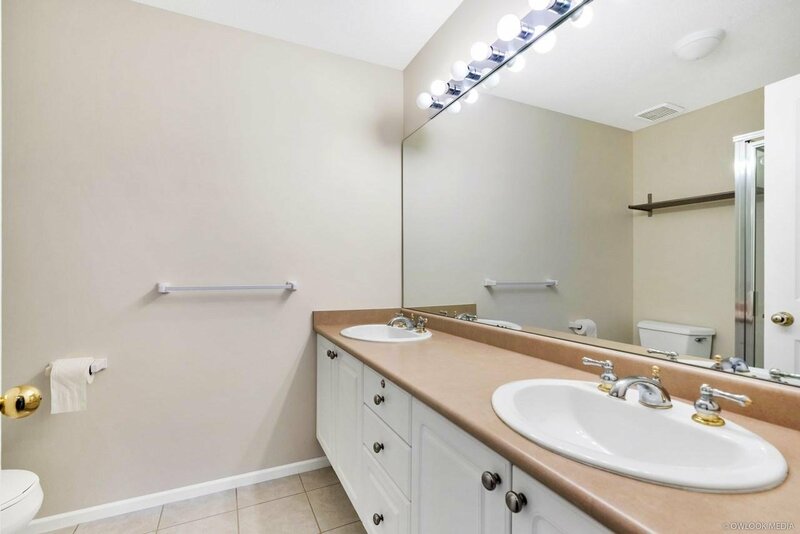 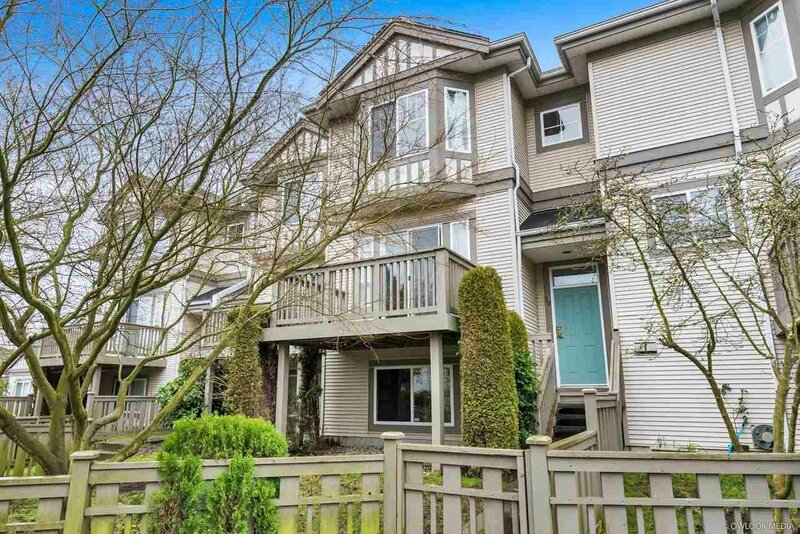 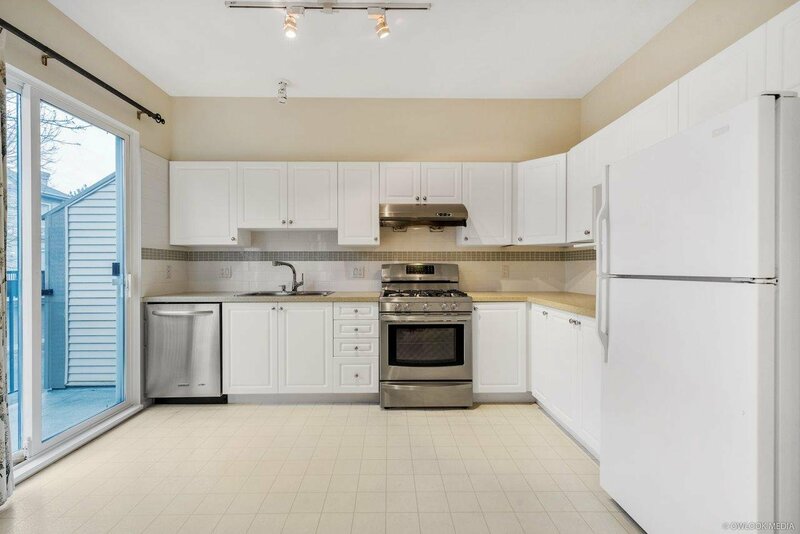 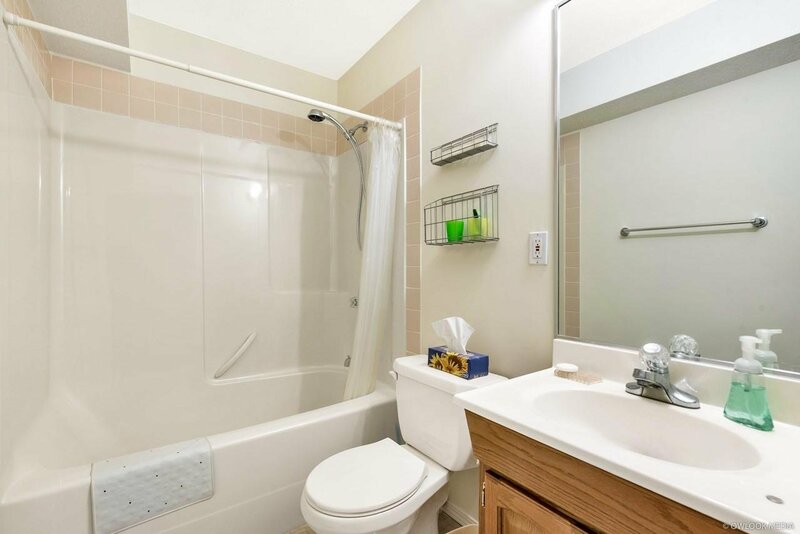 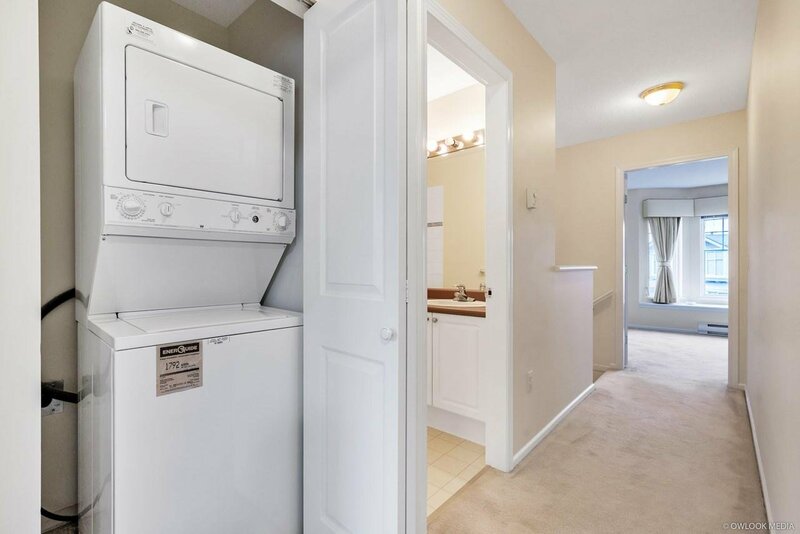 This 4 bedrooms, 3.5 baths beautiful townhome with newly upgraded Kitchen and new paint. 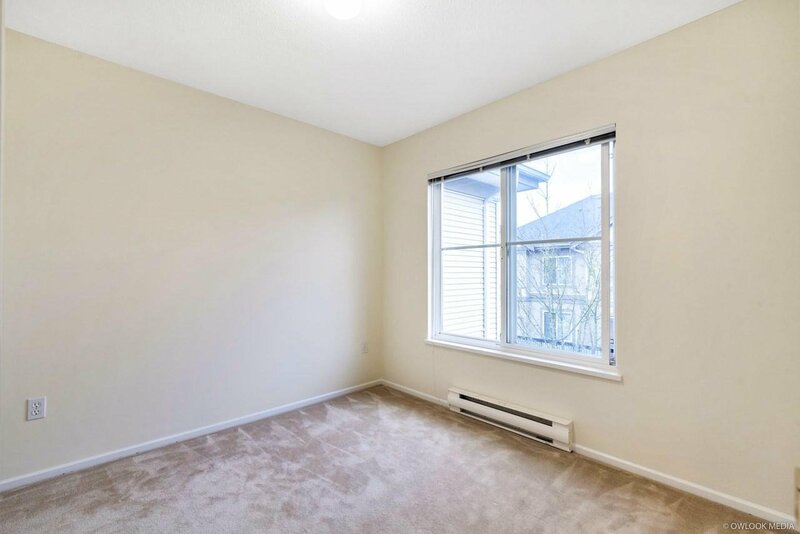 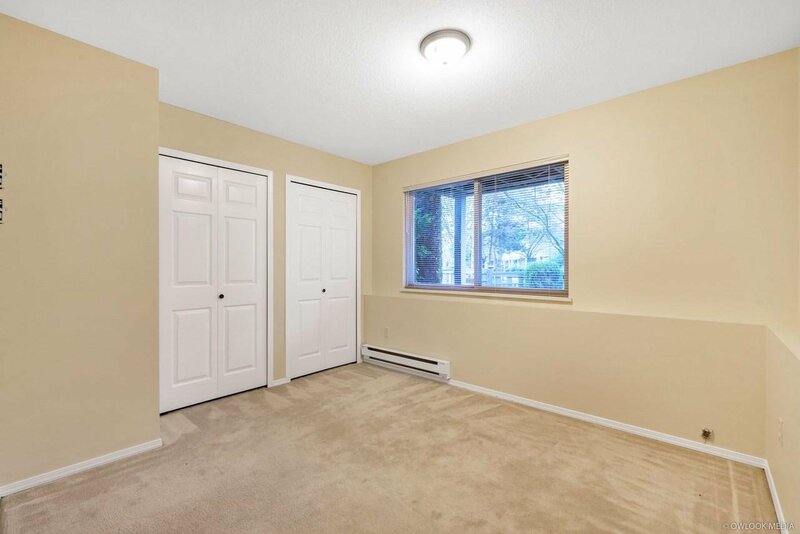 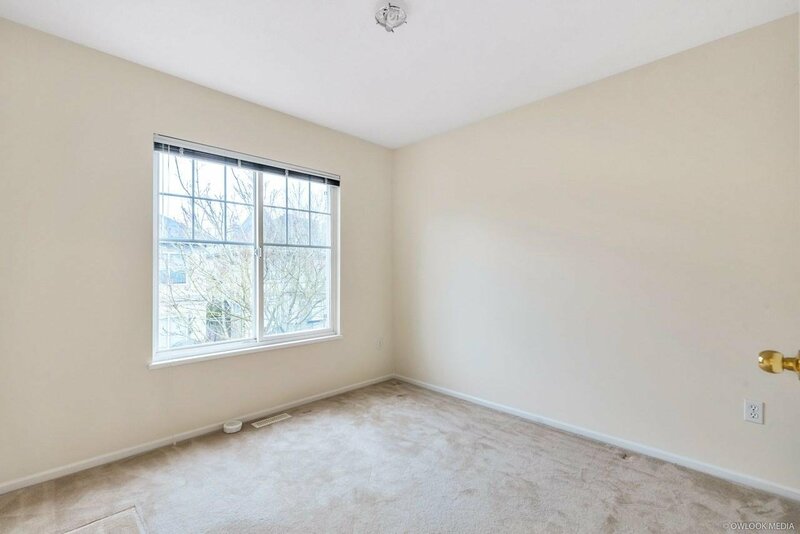 9’ ceilings on main with large enclosed front yard, double garage. 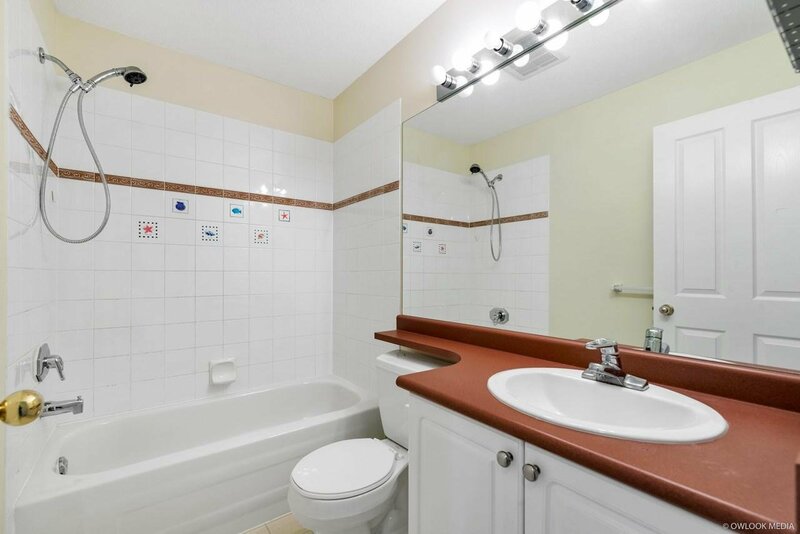 Excellent complex with outdoor pool, hot tub & recreation centre. 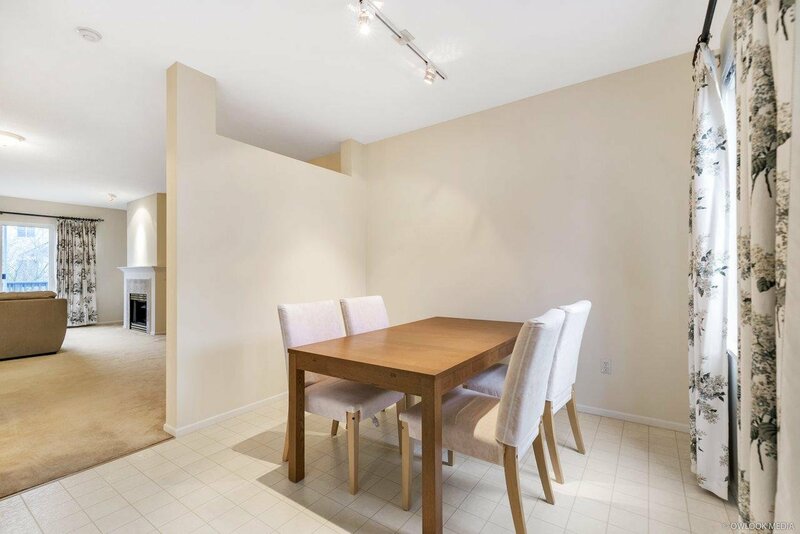 Located at the top School catchment, walking distance to Spul’u’kwuks Elementary & Burnett Secondary Terra Nova shopping centre, Quietchena Golf & Country Club, parks & public transit.